In addition to brushing and flossing at home, a dental prophylaxis (dental cleaning) is the foundation of good oral health. – A detailed exam, and any necessary x-rays. – Removing plaque and tartar above and below the gums (beyond where your toothbrush and floss can reach). 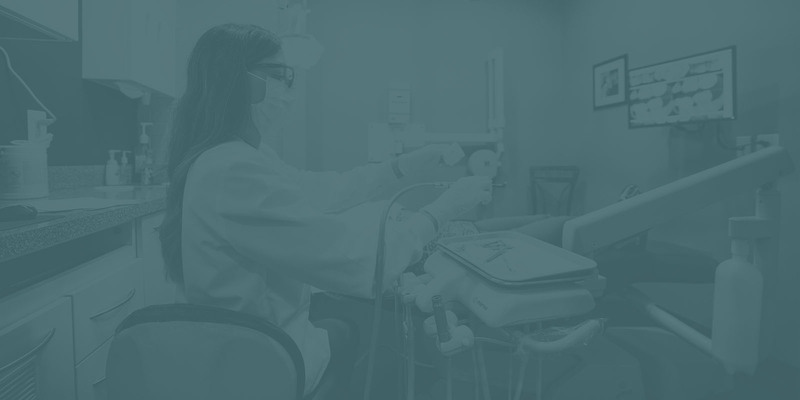 Our dental hygienists each have over a decade of experience, and they will skillfully and gently clean and polish your teeth to reveal a whiter, healthier smile. 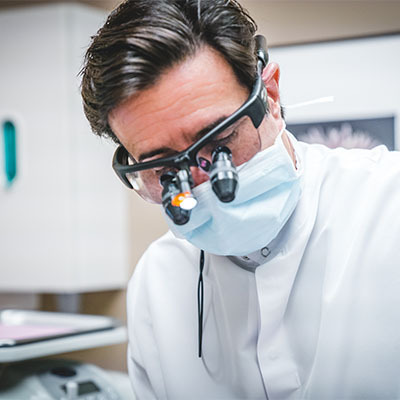 Before your first visit, you will have an exam and a consultation with the hygienist and dentist to assess the health of your teeth and gums. If you are transferring from another provider, you may have your X-Rays sent over in advance; or if you do not have current X-Rays, we will take them so that we have a comprehensive picture of your oral health. The amount of plaque, calculus, and bone loss determines the type of dental cleaning necessary. Our goal is to get you to your healthiest and most beautiful smile. If it’s been some time since you’ve had your teeth cleaned, you may need a few visits with our hygienist. Most often, we recommend regular appointments every six months (some patients need to be seen on a more frequent basis). You will get your teeth cleaned, as well as have a routine exam with the dentist and hygienist. We always ask if anything feels different or painful, and screen for indications of gum disease and oral cancer. This is the best way to catch little gum or decay problems before they become big, complex, expensive or painful problems. – Evaluate for oral-facial growth, or in other words, check that your child has all of their teeth and that the teeth are coming in properly. – Teach proper brushing and flossing and reinforce good practices for oral hygiene at home. – If relevant: Counsel parents on the appropriate time for their son’s or daughter’s braces. 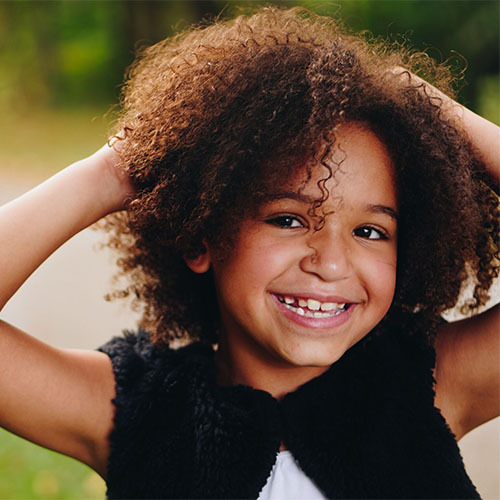 (As we have decades of experience in referring patients to orthodontists, we never rush parents to buy braces for children before their jaws have developed). – If relevant: Recommend sealants. Sealants are non-BPA plastic coating that is applied to the chewing surface of the permanent molars just after they erupt up into the mouth. Sealants cover the deep grooves in the chewing surface of molars to help prevent cavities. Children are usually six to eight years old when we seal the first molars, and 11-14 years old for the second molars.